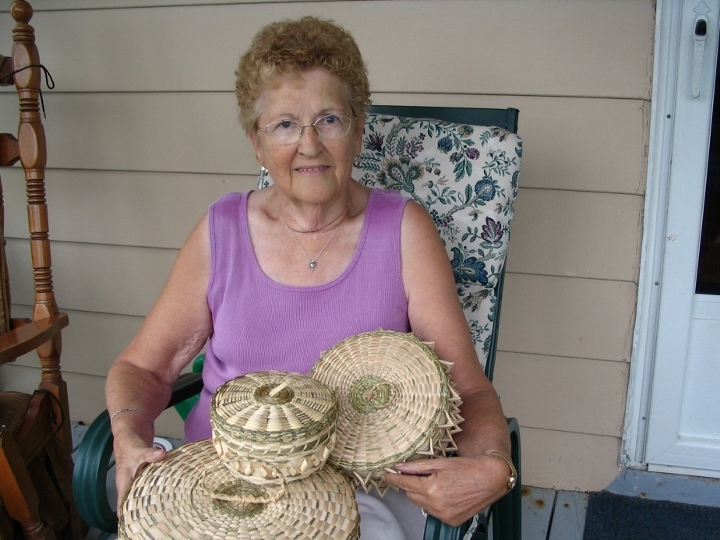 I purchased these awesome hand-made baskets at the Abenaki reservation in Odanak, Quebec in July 2005 from Marguerite Panadis, who is liquidating her store as a result of an illness that set in around 2000. 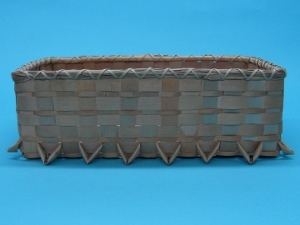 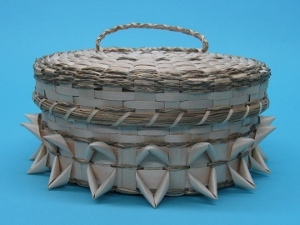 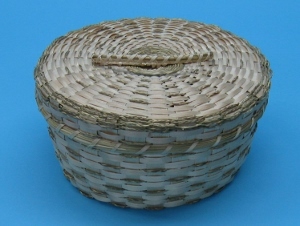 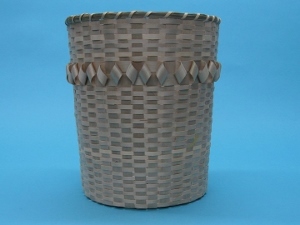 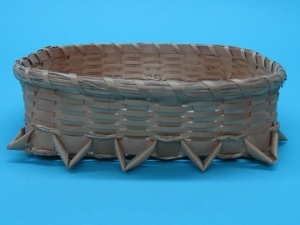 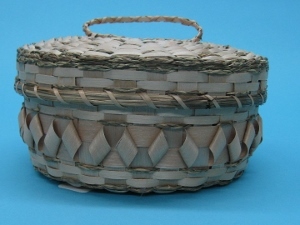 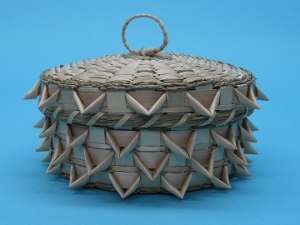 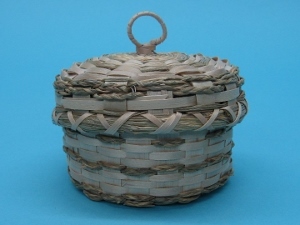 The baskets are made using sweetgrass and ash splint weaved into beautiful patterns. 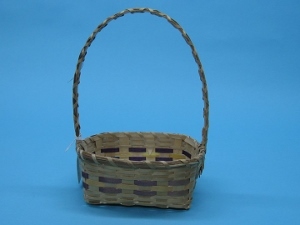 Measurements reflect the size of the actual basket, not the outer decorations (i.e., small handles, exterior curls or points). See our style chart below for examples of some of the different styles we have. 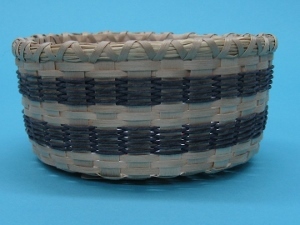 For information on each style and others, as well as what's available, see our gallery. These photos are for reference only. 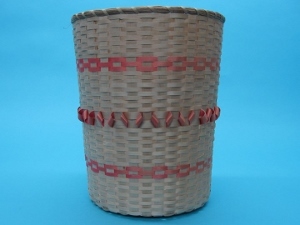 To see which styles are in stock, see our Gallery.